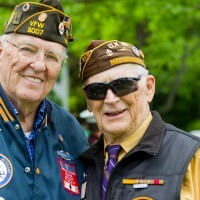 » Read More about Sewing with a mission! 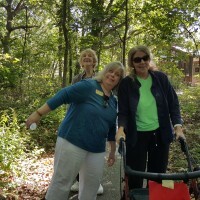 » Read More about Closing Active Aging Week With A Scavenger Hunt! 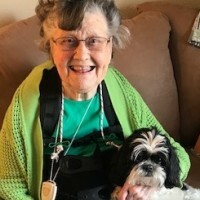 » Read More about Pet Therapy: A Spark To The Heart! 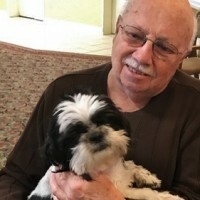 Pet Therapy is a success! 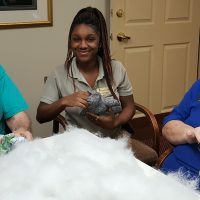 » Read More about Pet Therapy is a success! 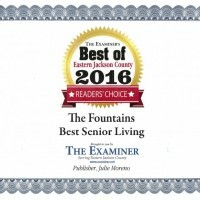 We were voted Reader’s Choice Best Senior Living by The Examiner’s Best of Eastern Jackson County 2016. 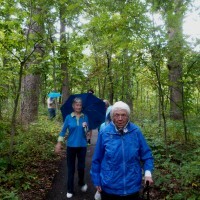 Huffing and puffing our way to good health! 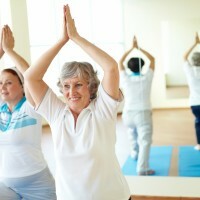 » Read More about Huffing and puffing our way to good health! 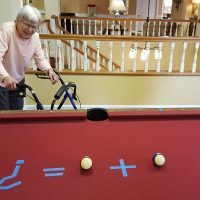 » Read More about Active Aging: Pool! 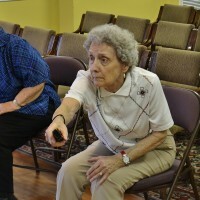 » Read More about Active Aging: Wii Bowling! 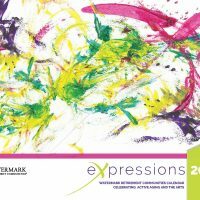 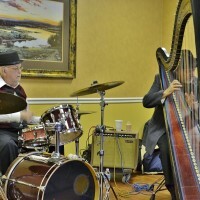 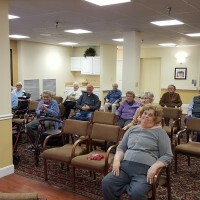 Greenbriar Hosts Active Aging Week! 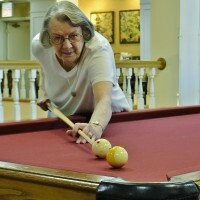 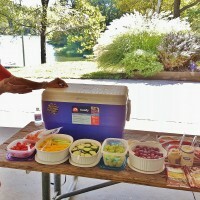 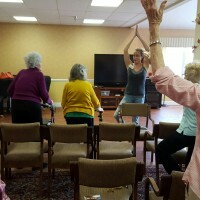 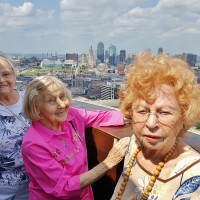 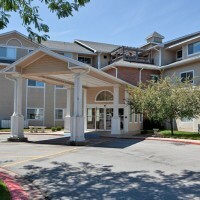 » Read More about Greenbriar Hosts Active Aging Week!